Meet Pak Dain, the shadow puppet master of Kelantan, who hopes to bring this ancient art form out of the shadows. Pak Dain is one of the last surviving dalang, a master puppeteer of wayang kulit. This Kelantanese tradition is said to have lived through 13 generations, and used to make appearances in weddings, festivals and other events. 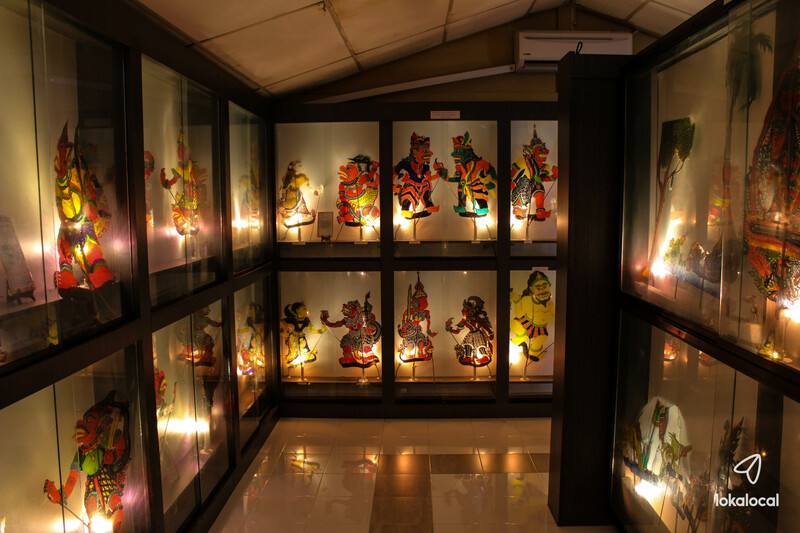 Wayang kulit is said to bring good luck. While traditional shadow play performances would feature legends and folktales like the Ramayana epic, Pak Dain and his team also creates puppets of modern characters from Star Wars, Wonder Woman and Superman. In this workshop, you'll get to make your very own shadow puppet, with guidance from the Tok Dalang! This is where all the shadow puppet magic happens! Pak Dain will explain the history behind this ancient art form. Before trying this experience, you will be briefed on how it is made, and what steps you would have to take to make your own. Color and cut the motif of the puppet to bring your character to life.